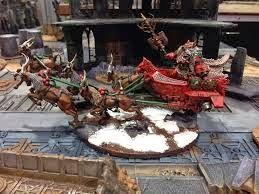 Sagas of Ice and Ceramite: Merry Christmas! Ho ho ho! May you get all the plastic little painted mens in your stocking you deserve.